Fingerprint scanners failed, prolonging Nigerian elections. The decision to automate some of the phases of an electoral process does not allow for improvisation or shortcuts. However, there are nations that fail in the adoption of technology because of their eagerness to hasten the modernization of their systems or due to their privileging interests different from those of the citizens and their political rights. A correct implementation, though, would undoubtedly bring enormous benefits. This failure is the situation that Nigeria is currently facing. Last year, a process of biometric identification—the capture of automatic fingerprint and facial imagery—began in order to eliminate electoral crimes such as identity theft and double voting. However, during the March 28 elections, technical issues delayed the process, forcing an extension of the electoral event. According to reports from the media, the biometric identification system adopted by Nigeria showed poor performance, as a general problem appeared in the scanners bought by the National Independent Electoral Commission for the automatic verification of voter identity. This intensified the tension that political violence has been generating in the country. 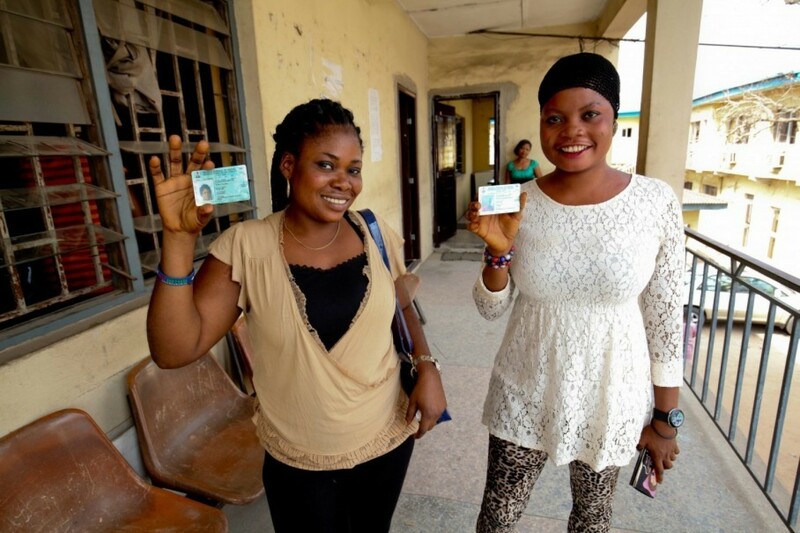 The process dynamics contemplated that each citizen, provided with a device known as the Permanent Voter Card (PVC), which stored their biometric information, should validate this document by verifying their fingerprint. However, instead of fulfilling this task in seconds, as originally planned, the machines took an average 15 minutes per voter, forcing the elections to last two days. The strong congestion at the polling centers was acknowledged by president Goodluck Jonathan, who was manually registered for voting after three failed attempts to validate his voter card. The president encouraged citizens to “bear with” the situation. The faults in Nigeria could have been avoided by establishing a technology implementation schedule that included tests in order to detect and correct problems, and also by ensuring a training process for technicians and voters, as has been the case in some nations that are now setting an example in electoral biometric identification: Brazil, Colombia, and Venezuela. 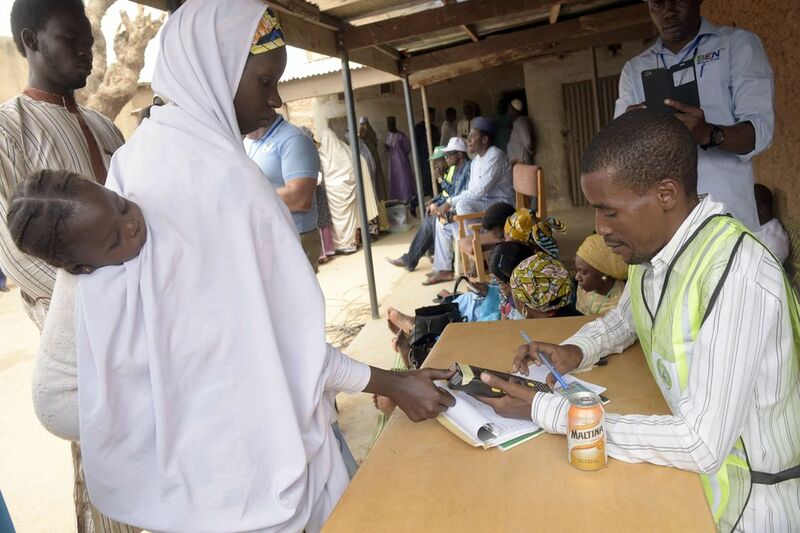 After the Nigerian elections, the process leaves a lesson to be learned: although the nation advanced by modernizing its electoral register, its implementation of biometric technology was flawed. Therefore, it is still facing the obligation to optimize its systems in order to provide better guarantees to a country strongly afflicted by political problems.